The Intelligent Community Forum (ICF) says access to broadband is one of the six key indicators it uses in measuring the technological and communicative intelligence of a community. There are a number of initiatives underway among local private internet service providers (ISP) to extend broadband to rural homes and businesses in Lambton County. Of the 30 southwestern Ontario communities identified to participate in the federal government’s “Connecting Canadians” initiative, 10 are in Lambton County and are scheduled to be serviced by the end of 2017. One immediate project saw the installation of two wireless towers in Enniskillen Township, a sparsely served area, in 2015. In 2013, Brooke Telecom spent $4 million to expand its fibre network into Watford with fibre-to-the-home services for internet, TV, and telephone. In 2015, Brooke Telecom expanded again to the neighbouring community of Alvinston, achieving 50% fibre penetration. Customers in Alvinston now have Internet services that far exceed many urban neighbours, with speeds of up to 1Gig download and 10Megs upload. 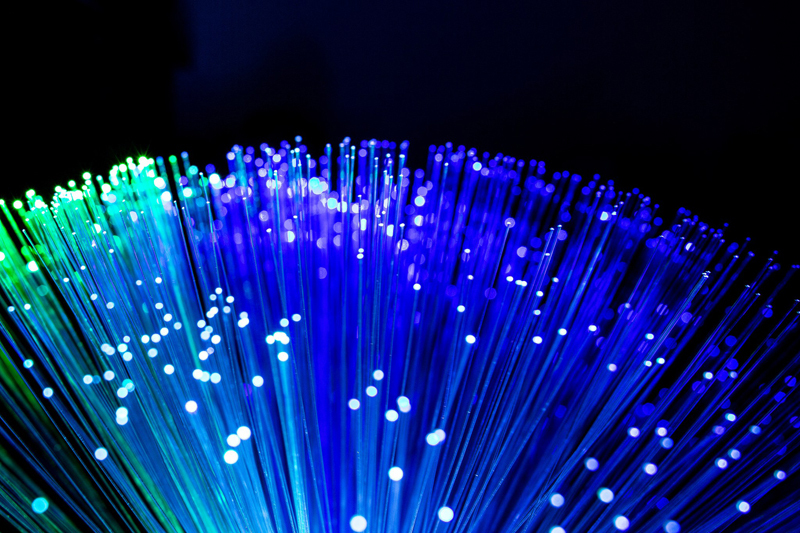 Meantime, since 2010, ISP Hay spent over $10 million expanding its fibre network across northern Lambton and southern Huron Counties – specifically around Grand Bend, rural areas around Mount Carmel, and the northern areas of Lambton County. Hay’s fibre-to-home offerings offer speeds up to 1Gig, VDSL up to 20Megs, and rural point-to-multi-point wireless up to 2Megs. Access to rural broadband continues to grow in Lambton County and there are a still more possibilities on the horizon, including the SWIFT Network project. As we continue to explore what makes Sarnia-Lambton an Intelligent Community, check in to the Smart Stories section of our website again next week for details on how Sarnia-Lambton’s knowledge workforce is thriving.